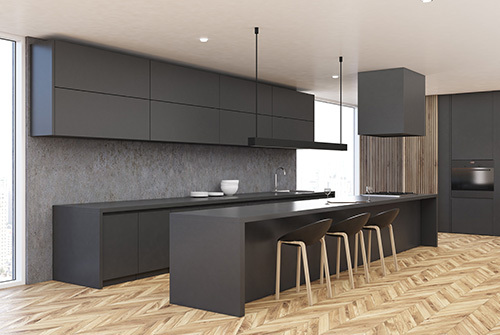 Fine Décor Lacklaminate (PET) surfaces are ideal for furniture, shop fitting, hospitality settings as well as home and interior spaces. 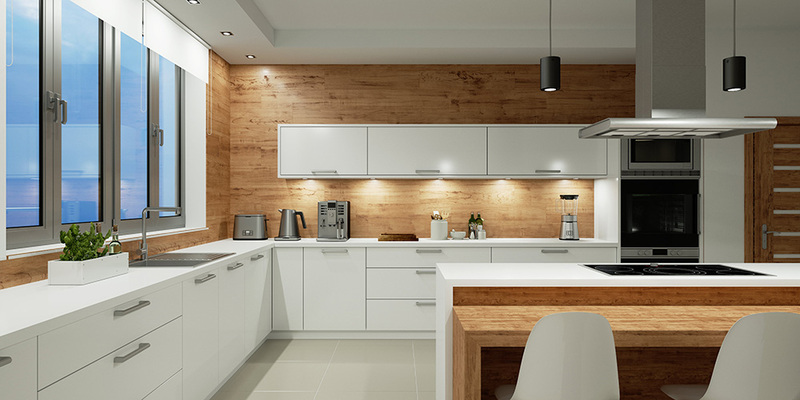 Applications for the range of boards include vertical displays, doors, drawers and cupboards where a glossy or matt surfaces make the perfect choice. WHY CHOOSE LACKLAMINATE (PET) BOARDS?